Funeral Service will be 2:00 PM Tuesday, March 26, 2019 at Smyrna United Methodist Church, where she was a member, with Reverend David Woodhouse officiating. Burial will follow in the Church Cemetery. Allene was born in Moore County and was a graduate of Westmoore High School. Allene was a loving wife, mother, grandmother and great grandmother. 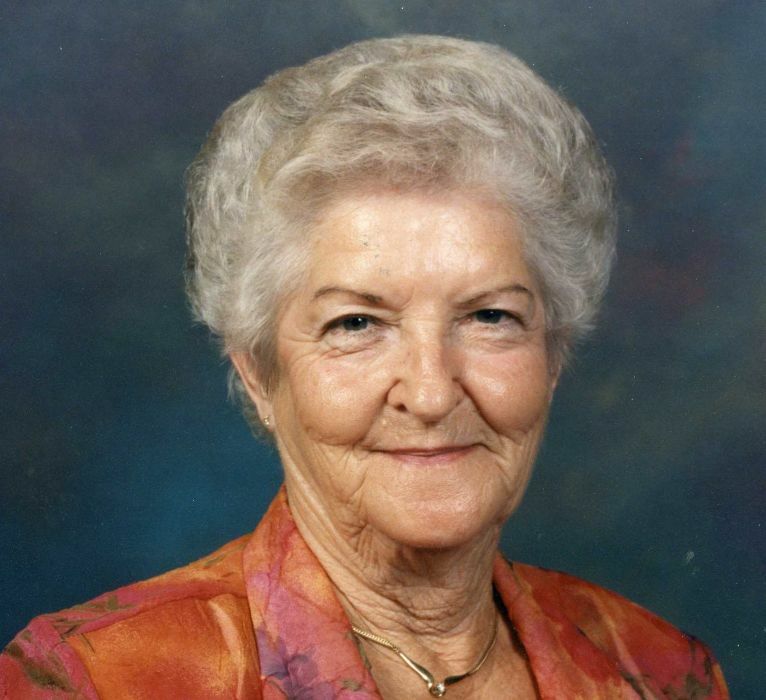 Allene cared for her home and family and also worked in the family poultry business. She was a wonderful grandma and made the best biscuits around. She enjoyed trips to the beach, shopping with her sisters, and trips to the mountains for apples. She was kind and gracious to everyone. Allene was a daughter of the late George and Lessie Comer Brewer and was preceded in death by husband: Oliver; sister: Edna Allred. Allene is survived by son: Vance Lambert, of Robbins; grandchildren: Reid Lambert and Ashely, Ross Lambert and wife Jennfier, Ethan Lambert and Shannon, Evan Lambert; great grandchildren: Jathan and Carson Lambert, Ethan Craig, Everleigh Lambert sisters: Ruby Key, Shirley Kennedy; many nieces, nephews and friends. In lieu of flowers, memorials may be made to: Smyrna United Methodist Church Cemetery Fund, 203 Smyrna Church Road, Robbins, NC 27325. Kennedy Funeral Home is honored to serve the Lambert Family.